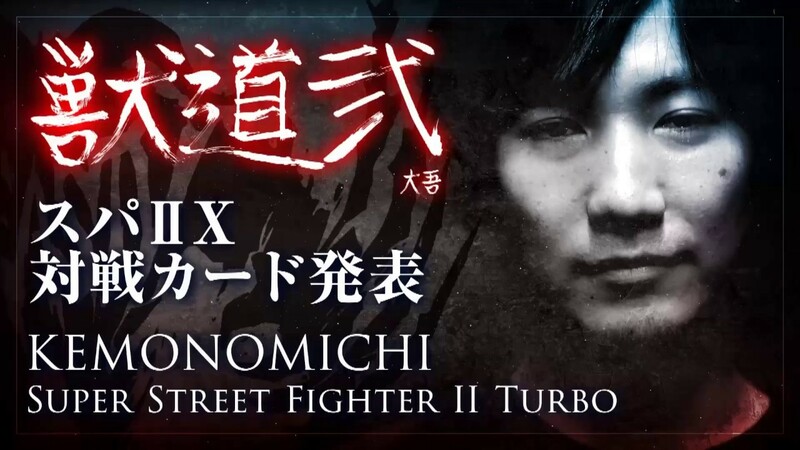 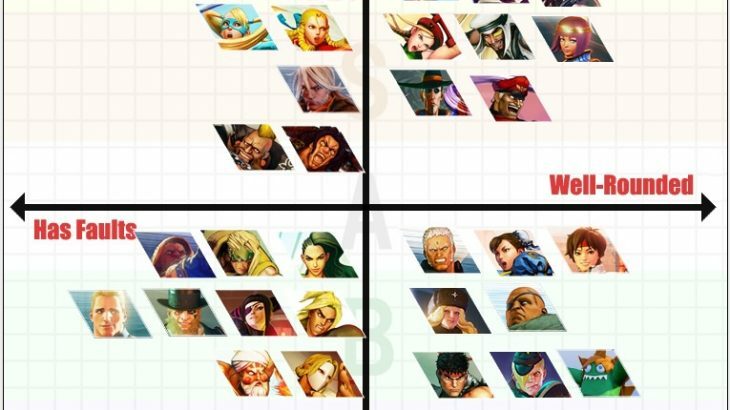 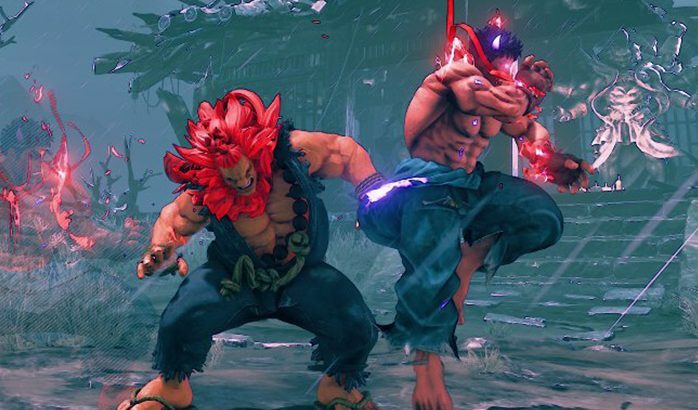 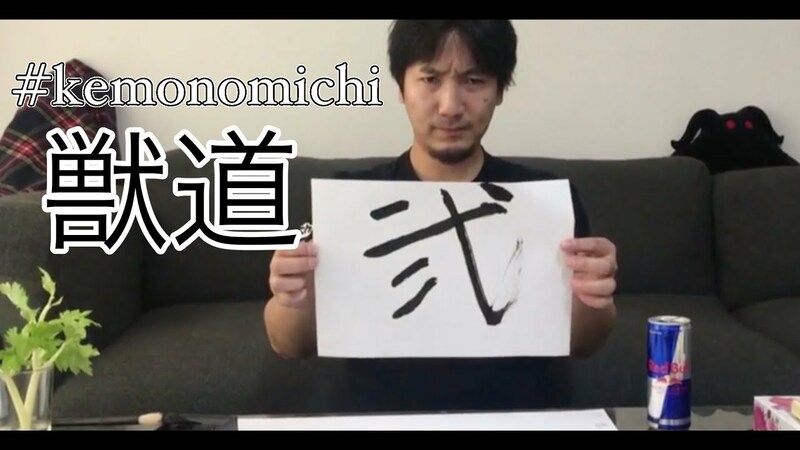 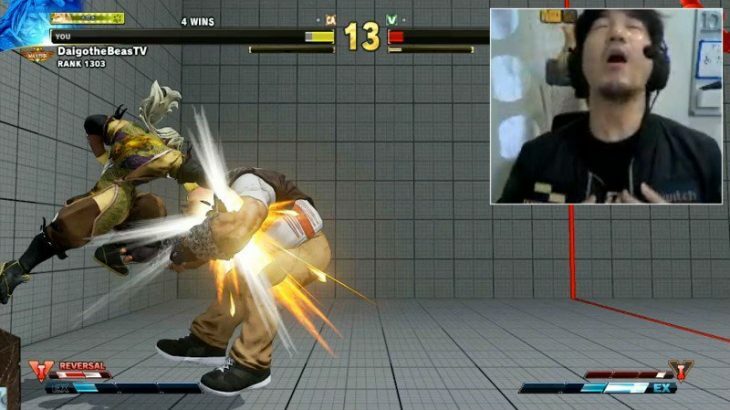 【紹介】Daigo Umehara Presents: Kemonomichi 2 – Ito Joins the Battle! 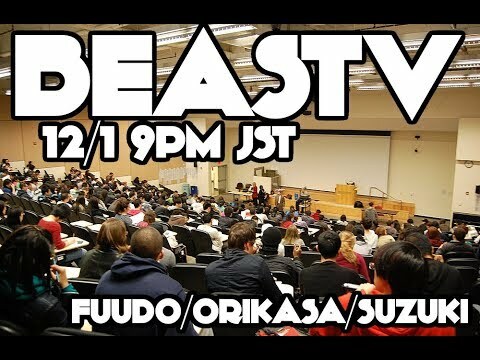 【スト５】BeasTV – 18/1/19 – 自己顕示欲TV! 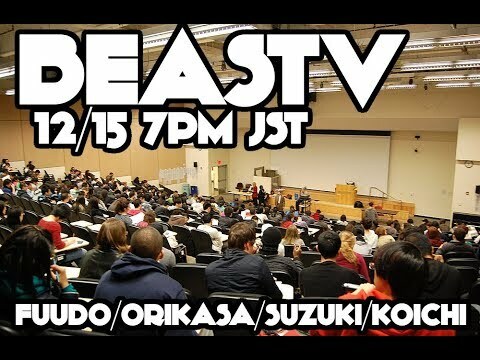 BeasTV – 17/12/29 – Kemonomichi Pre-Show @GAME NEWTON! 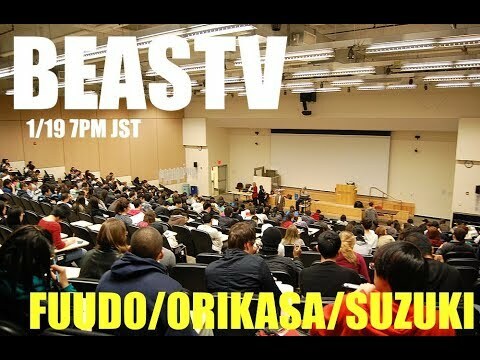 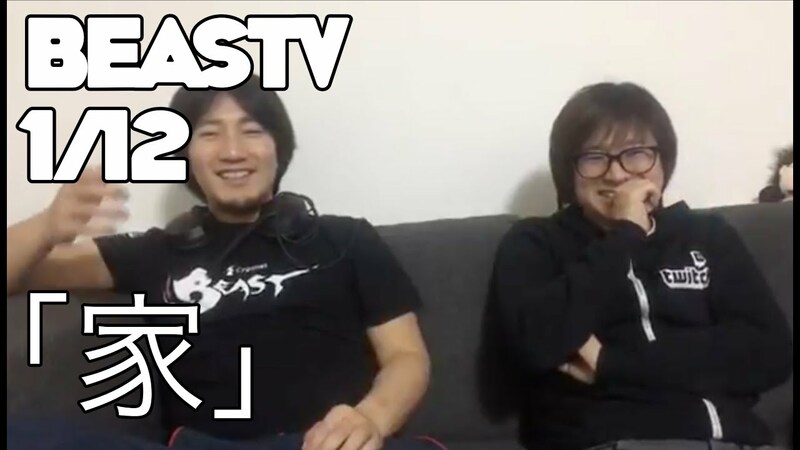 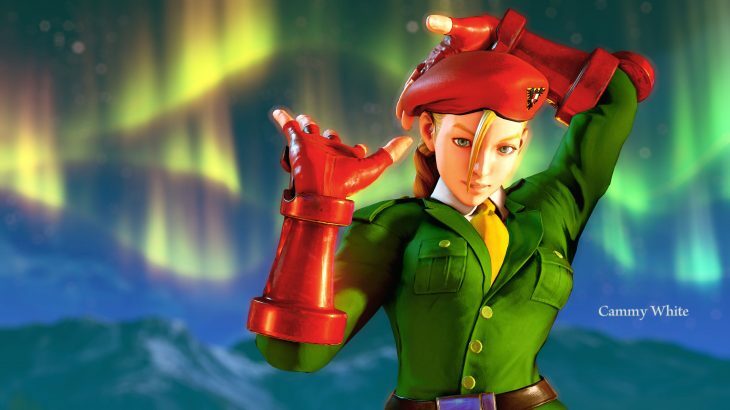 【スト５】BeasTV – 17/12/15 – Coach Fuudo and Friends! 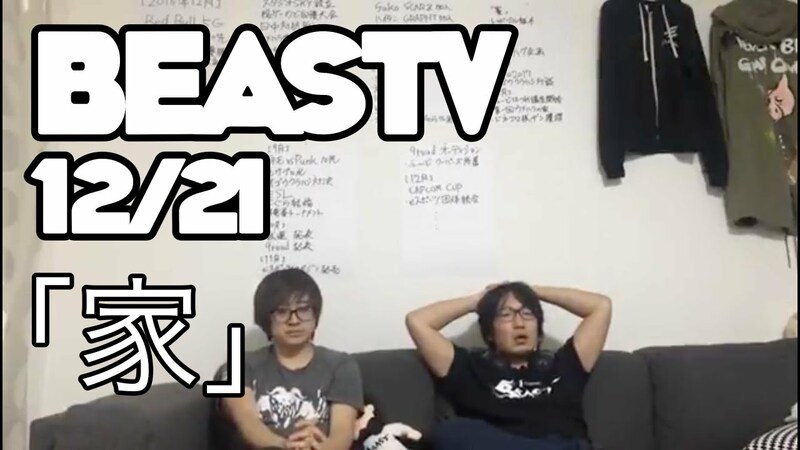 BeasTV – 17/11/30 – 下克上TV! 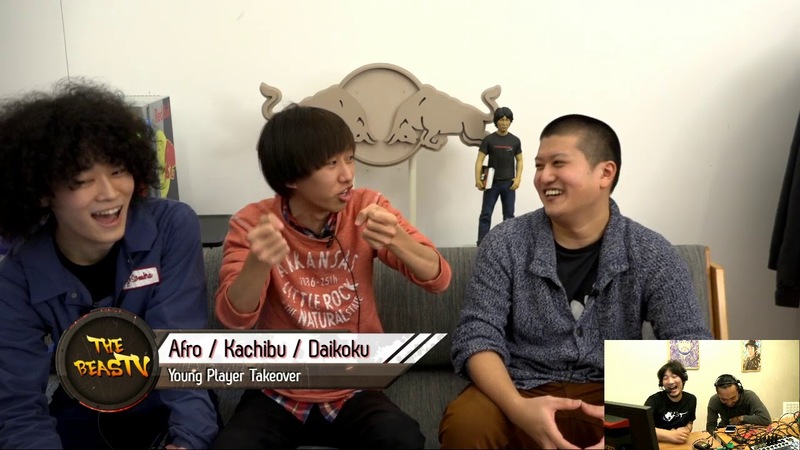 Young Players Take Over!